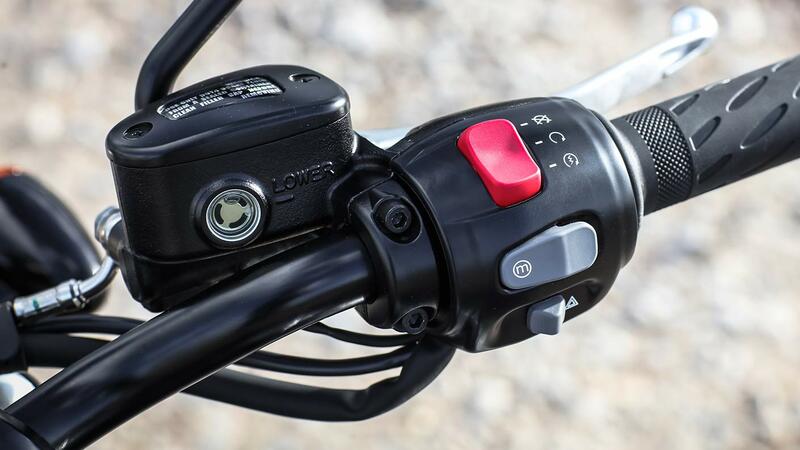 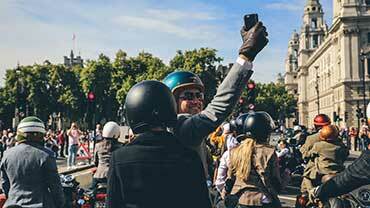 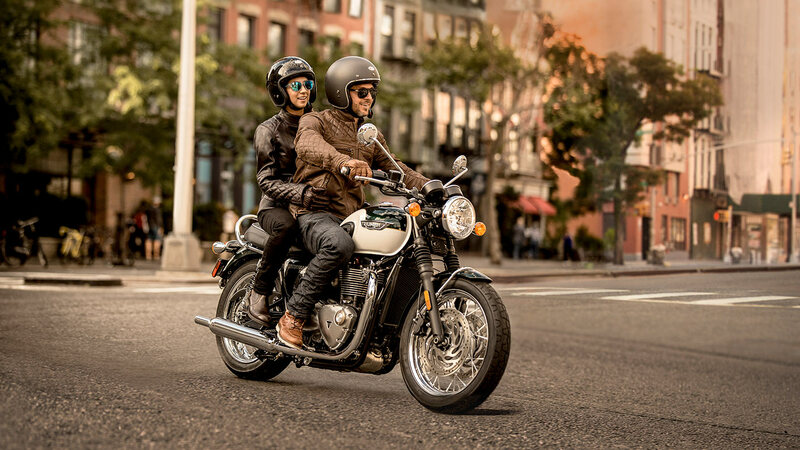 The contemporary motorbike safety standard, Triumph’s latest generation anti-lock braking system sets the standard for control to the Bonneville T120. 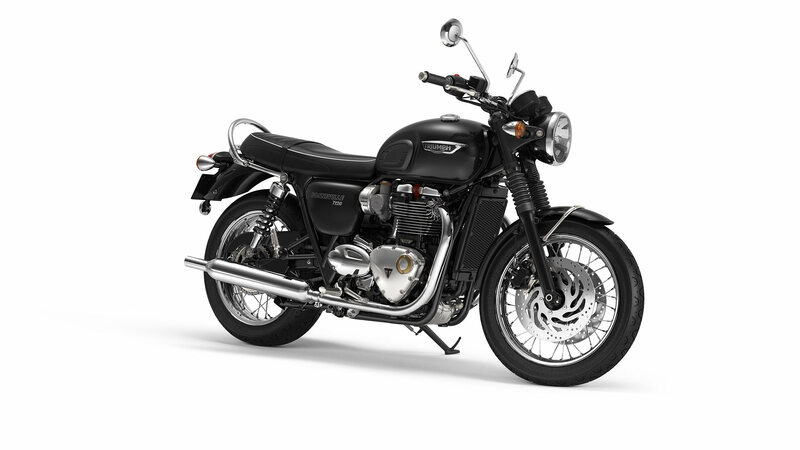 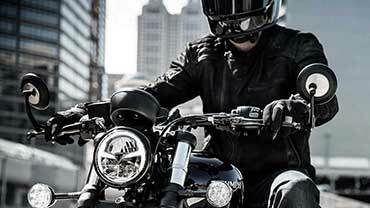 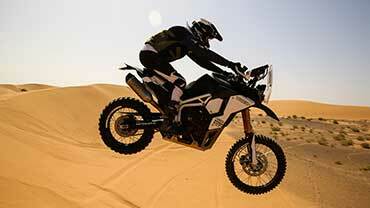 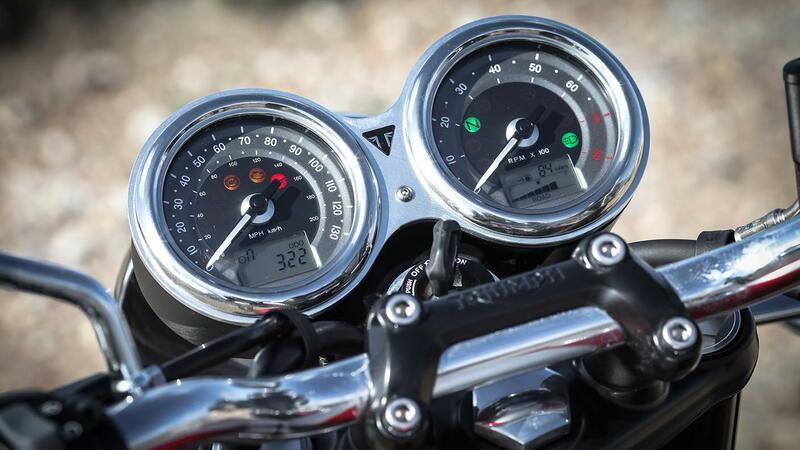 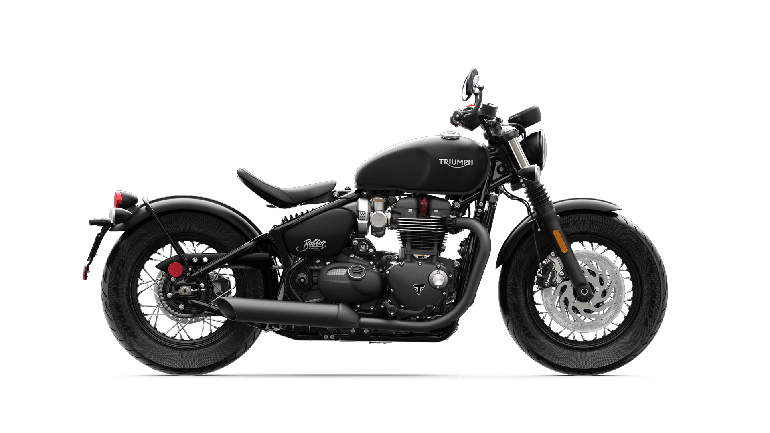 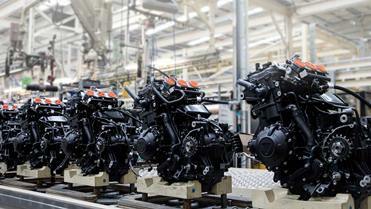 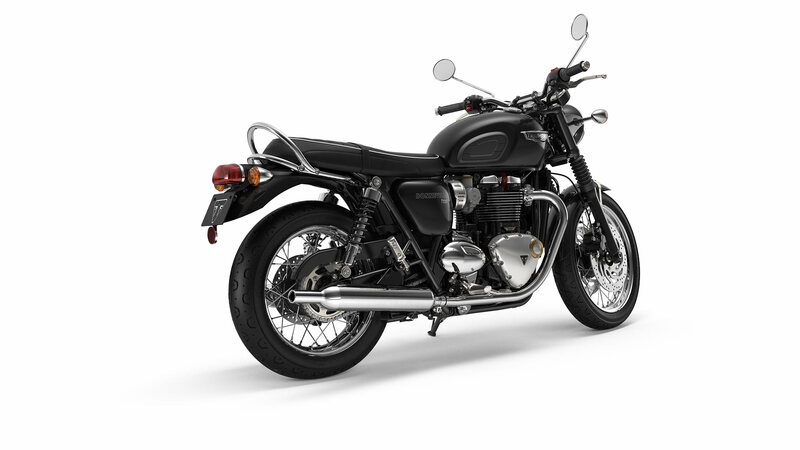 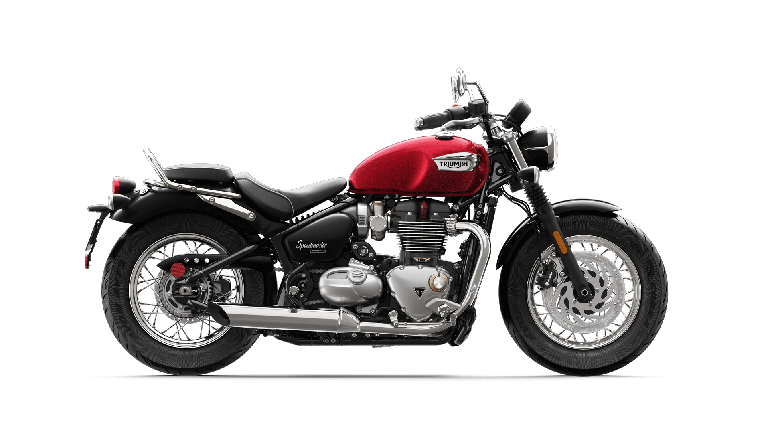 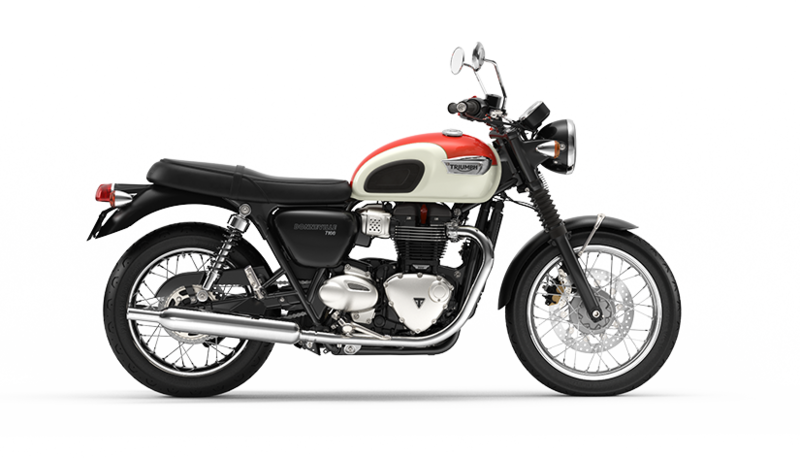 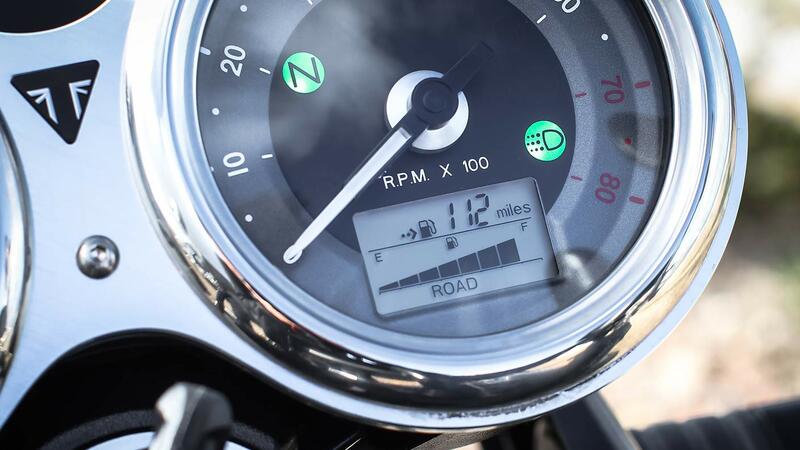 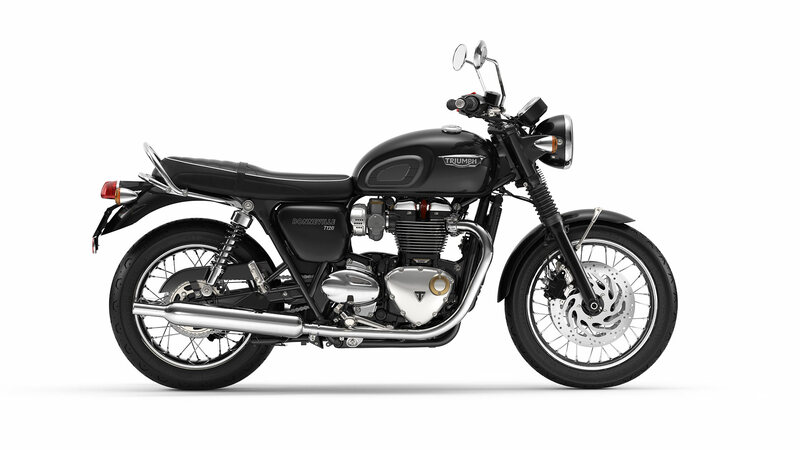 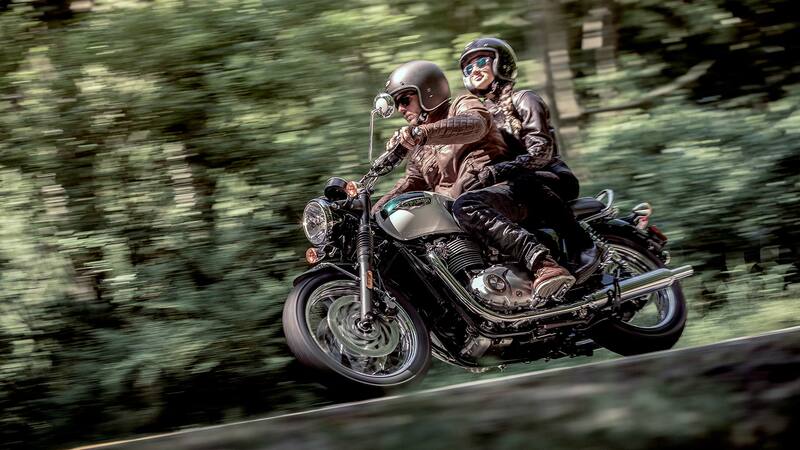 The Bonneville T120’s electronic ride-by-wire system enhances the throttle control, responsiveness and feel. 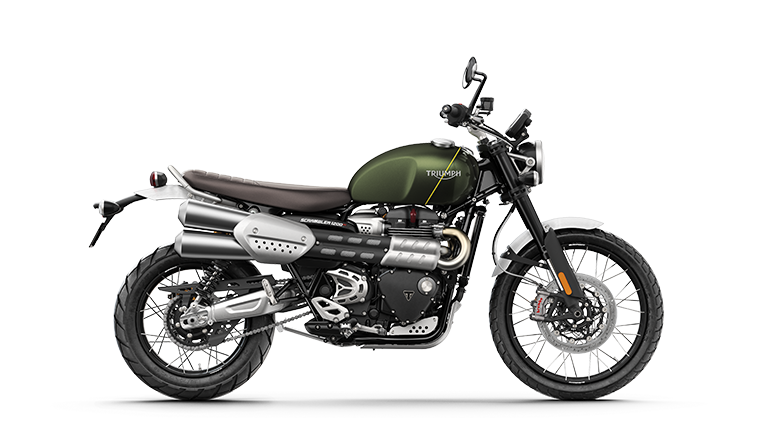 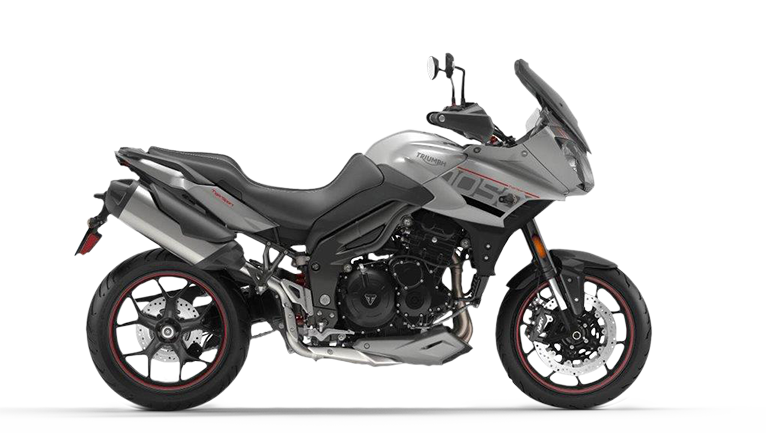 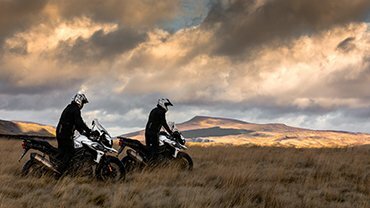 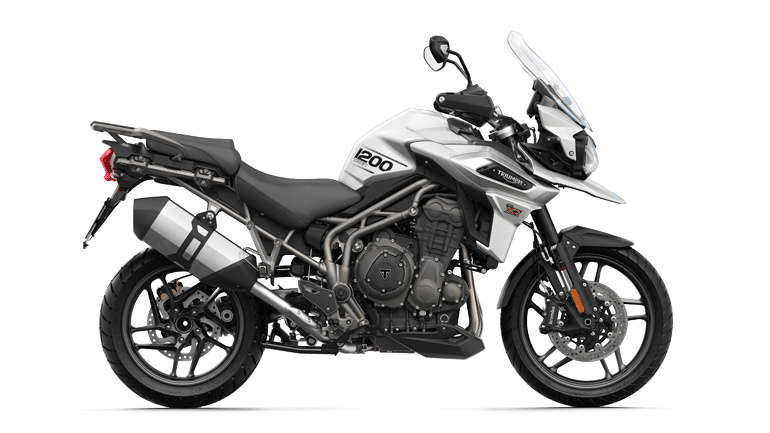 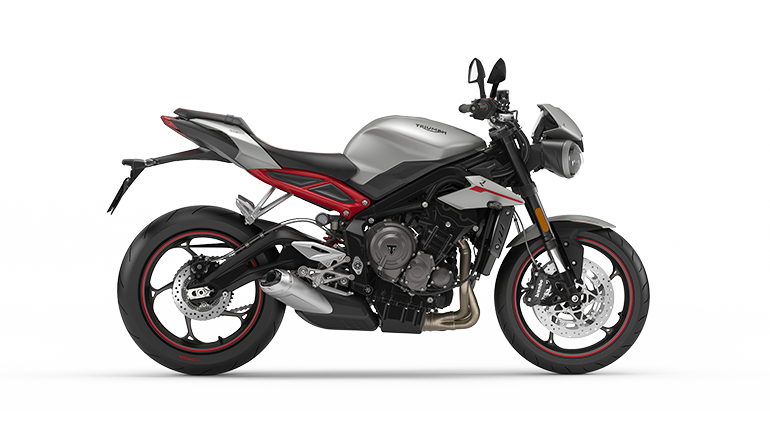 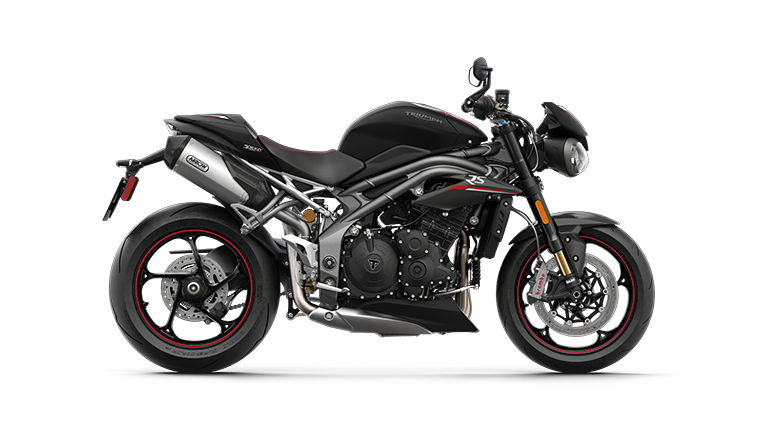 Taking advantage of the sophisticated ride-by-wire system, the T120incorporates a switchable traction control system that optimises the delivery of its class-leading torque. 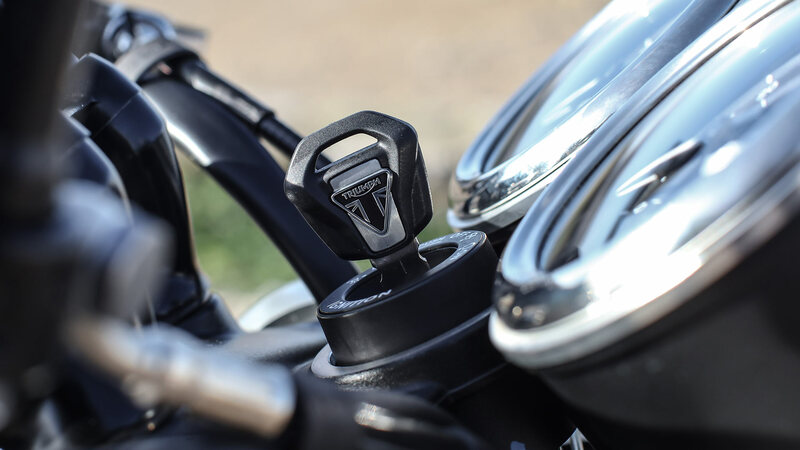 Bringing a light touch and feel to the clutch control of the T120, the torque assist clutch system makes it easy to ride, and ride longer. 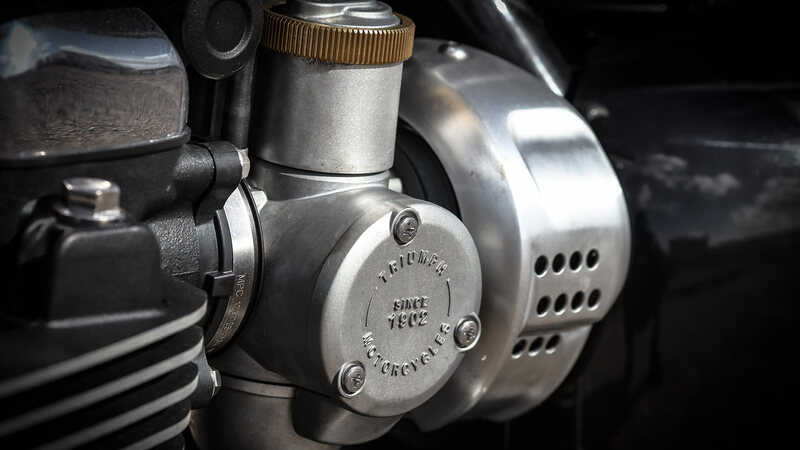 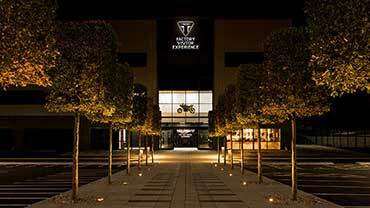 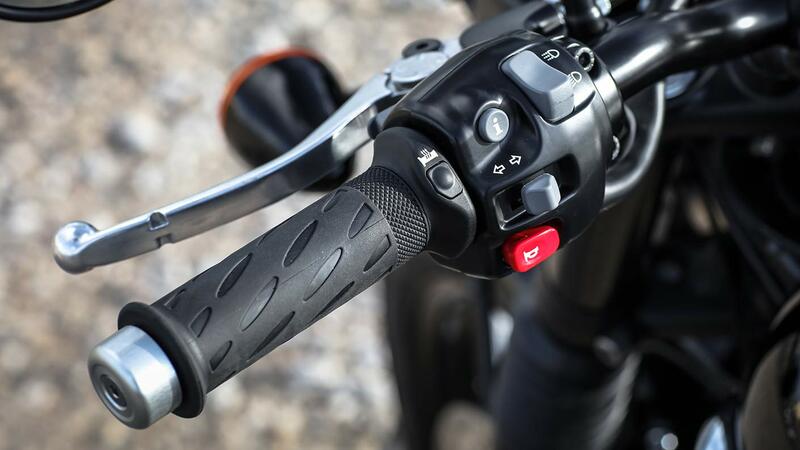 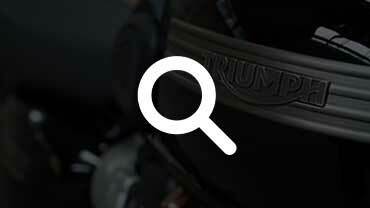 High specification factory-fitted heated grips, with a 3-mode setting, come as standard on the Bonneville T120. 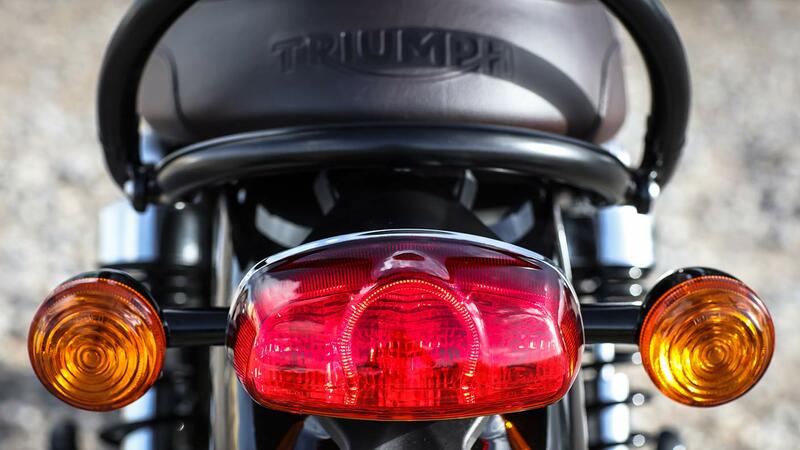 For improved visibility, the Bonneville T120’s headlight incorporates the latest in daytime running lights (DRL), delivering a distinctive signature light pattern and enhanced power efficiency for long-term durability. 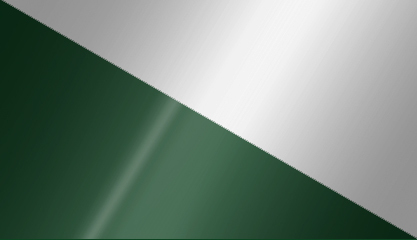 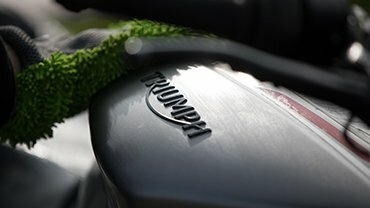 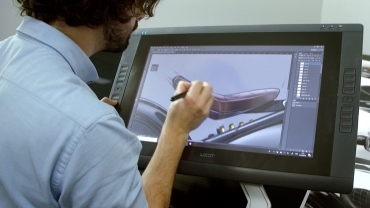 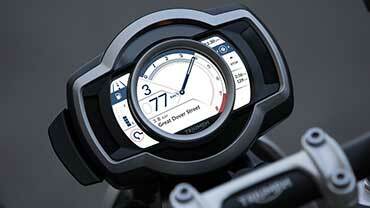 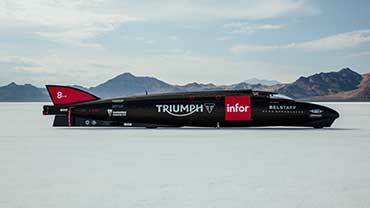 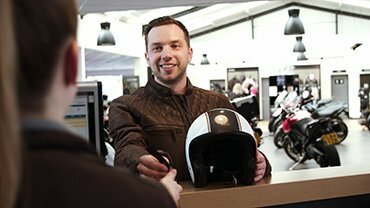 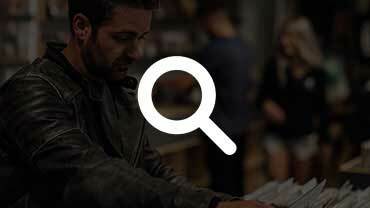 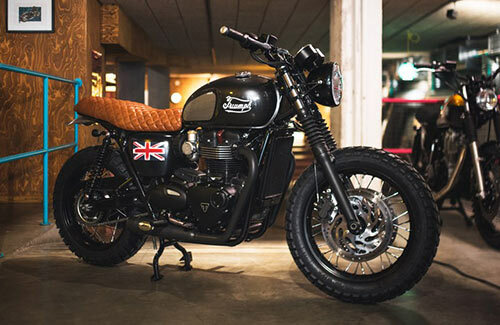 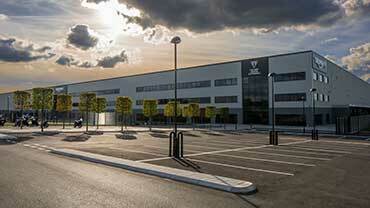 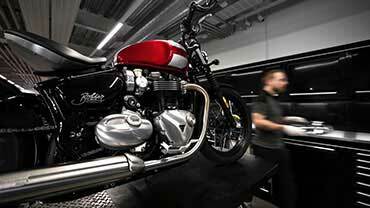 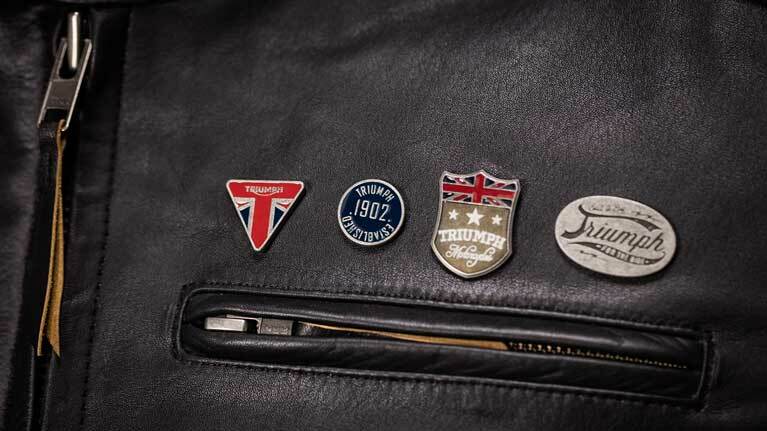 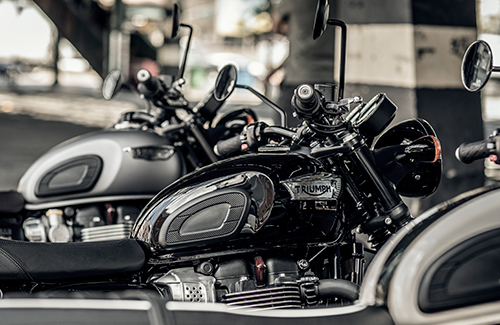 Swedish custom styled on Triumph's beginnings.